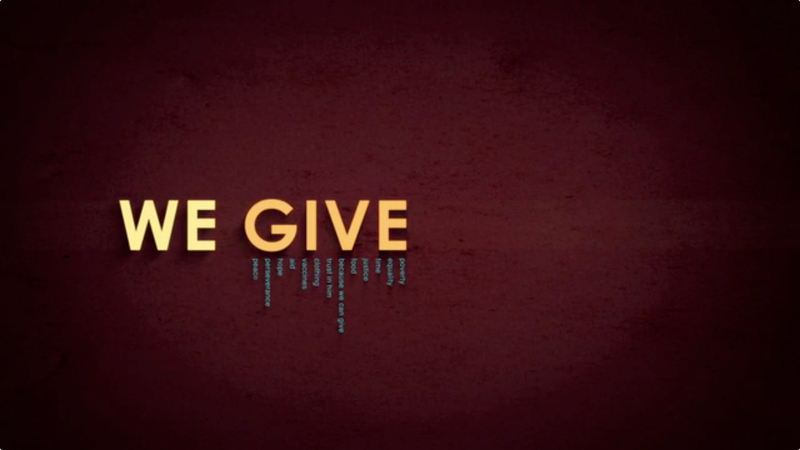 During the month of February we’re looking at what the Scriptures say about the role of giving in the Christian life. Jesus talked about the subject of giving more than the subjects of heaven or hell. Join us as we seek to understand why he believed giving to be so important.